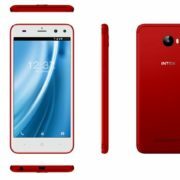 Intex Technologies has launched a new smartphone in a strategic partnership with leading mobile retail chain. 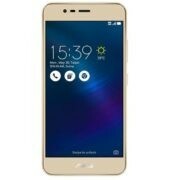 This new Intext budget phone named as Intex Uday. The Intex Uday is a 4G Volte smartphone sells under a Jio offer in which the existing and new customers will get a ₹ 2200 cashback on the recharge of ₹ 198 or ₹ 299 plans. After having the mentioned plans, the users can redeem cash voucher received with the phone with any of the recharge packs by Jio. The telecom operator will be providing the eligible Intex device users with 44 cashback vouchers worth Rs 50 each, which will be credited to the MyJio App and can be redeemed later. 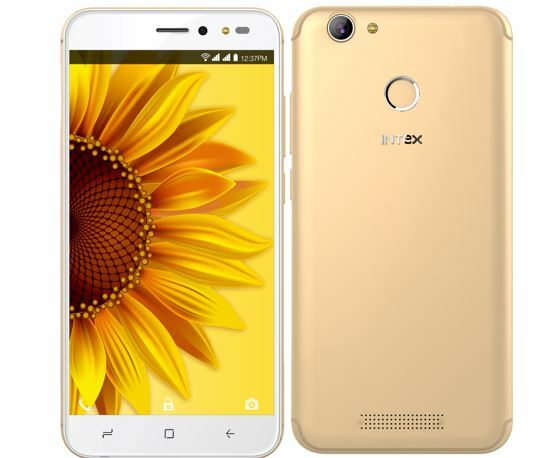 Intex Uday is a 4G VoLTE device that runs on the Quadcore MediaTek processor and for multitasking, it has 3GB RAM and 32GB ROM that can be expandable up to 128GB. To watch videos and other kinds of stuff the display it has 5.2-inch HD IPS. 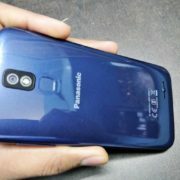 The thickness of the phone is 9mm. For security, the 4G smartphone Intex Uday has a fingerprint sensor on the back side, furthermore, it can be enabled and used to click photos and answering calls by double tapping on it. Also, users can click screenshots by simply 3-finger swipe down on the mobile screen. From the camera angle, the Intex Uday uses 13MP AF Camera on the rear side and for selfie lovers, it has 5MP selfie camera. Both cameras have a LED Flash for low light photography. This 4G dual-SIM smartphone uses 2800mAh Li-Poly, which as per the Intex can provide 6~7 hours talk time with a standby time of at least 7~8 days. 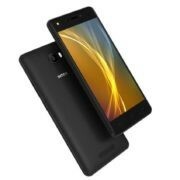 Apart from above specifications, the Intex Uday includes some pre-loaded apps and services such as DataBack, Prime Videos MiFon Security, and Swiftkey. The price of the Intex Uday is ₹ 7,999/- and available in the three colors Black, Champagne and Blue.